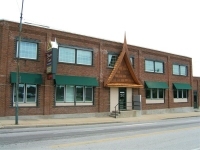 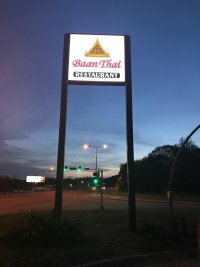 Since February 1, 2006, we have been dedicated to bringing a unique, authentic, Thai dining experience to the people of Kansas. 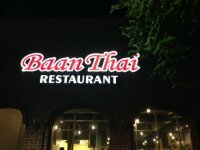 Dine-in or carry-out, we promise the best Thai food this side of Bangkok! 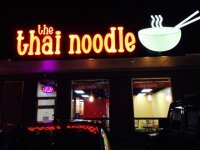 Or try out our new Asian noodle shop, The Thai Noodle!